I’ve been dancing on and off since I was about 6 years old. Ballet has been my long term love affair but if I’m completely honest, I’m a bit of a flake. Over the years, I’ve stopped and started my ballet training. 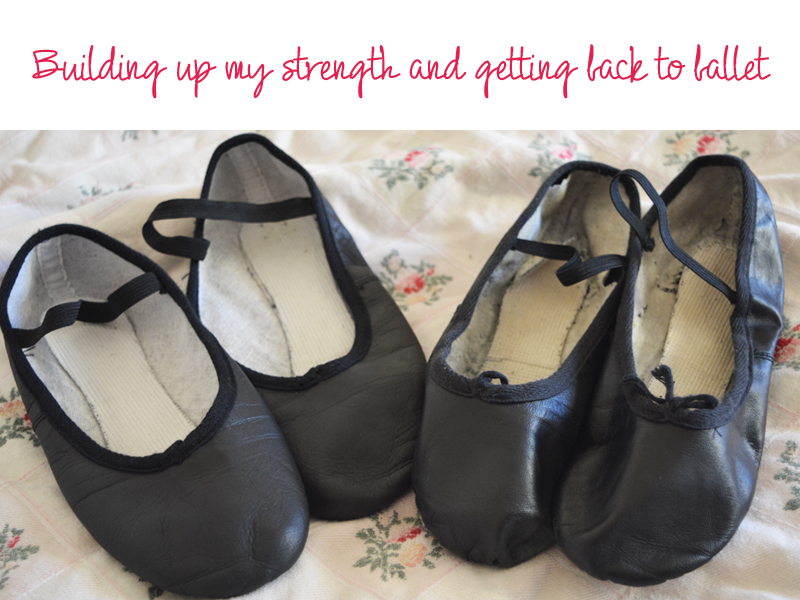 The problem with stopping and starting over the years, means that I’ve never been strong enough to dane en pointe. But I never wanted (or really tried that hard) to dance competitively. Sure, I did grades and some small competitions when I was younger, but for me dancing was about escapism. It was about taking time for myself. It was a way of clearing my head after a busy day at work. And taking some time to focus my mind on something completely different. Then almost a year ago, a man drove into my car when I was on my way to work. I was shaken but not badly hurt, so while it wasn’t a pleasant experience, I thought myself lucky, took the day off work and went home to settle my nerves. For the next few days, I started to get a strange numbness in my left hand and would go for days with pins and needles in my arm and not being able to feel my little finger. My sleeping also fell out of sync. So, after exhausting myself, I finally went to see my GP. After telling him about the accident he referred me to spinal physio and I was advised the feeling in my arm was through nerve damage. I hadn’t thought too much about going to see a solicitor at that point like Leo Claims about whiplash or arm injury claims. But after getting referred for more medical help, I decided to look for a solicitor. Having explained the situation, I was taken on by TLW, who said they’d try to help and referred me to a spinal physio. It was here that I first was diagnosed with hypermobility and that I started to understand the numbness and the niggling pains that I’d been having. After the accident, I’d gone straight back to ballet like normal. But after a couple of hours dancing, my arm and back were aching so I decided to take a few weeks off. Having started the treatment, my physio did advise me to take some time to heal the nerve damage in my shoulder. This was causing the aches and the numbness I’d felt. After a couple of months, my physio told me to return to ballet. Now we knew I had hypermobility syndrome, she said it was important for me to maintain my core strength. Over the years my dancing appeared to have masked the normal ‘growing pains’ I would’ve experienced. But after taking months off, I was worried about going back. I didn’t feel ready. Then the summer holidays gave me the perfect excuse to avoid my fears, and it wasn’t until the new school term that I started dancing again. It’s a slow struggle and I’m still a lot weaker than I was, but I’m starting to build my muscles back up. Albeit very clumsily at the moment.